Nothing cleanses skin better than the clay. I love it and my personal favourite is both powdered and drug store version of clay. Mother Nature gifted us with several types of this healing and caring substance and each of it is responsible for different skin type needs. Check out which clay colour is the best for you. Clay is a mineral material obtained from inside the earth, free from pollution and rich in trace elements. It is extracted from a backwater, the deep soil deposits and fossilised volcanic ash. In cosmetology, it is used for skin and hair care but also for the healing purposes. The most popular properties are skin cleanse, smoother, blood circulation improvement, brightening. How does clay work? It has a negative charge which attracts the positive charge in sebum and dead skin cells. This way skin becomes clean and smooth. 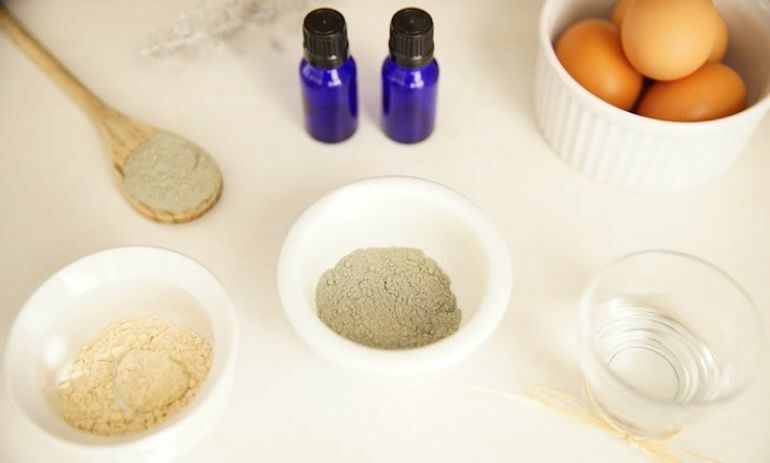 Did you know that clay can be used also for hair and scalp care? Clay perfectly cleanses the scalp, improves its blood circulation, strengthens follicles and stimulates hair growth. What’s interesting, clay helps reduce cellulite, warms up the skin and contributes to fat burn. It ensures skin with natural pH, the organism is cleansed from toxins and muscle relaxed. How to correctly use clay? Perform gentle make-up removal, wash skin and dry it. Apply clay for the time determined on the packaging. 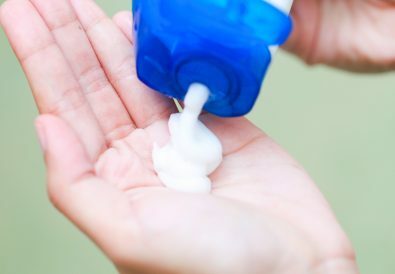 After this time, wash skin with warm water and use your everyday moisturising cream. Use clay twice a week on face, body and scalp. What is more, cosmetics with clay ensure fast treatment. It will perfectly take care of skin in a manner of few minutes. blue clay — advised for use on skin with seborrhoea, psoriasis or eczema. It mattifies skin, exfoliates dead skin cells, nourishes and improves blood circulation. It has proven helpful in reduction of cellulite.